This is your new alternative. 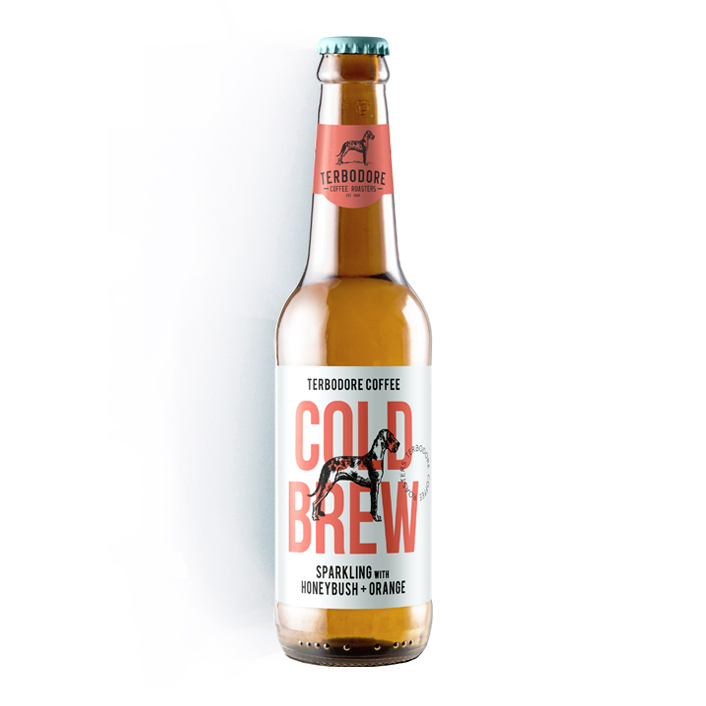 A non-alcoholic, crafted mix of smooth cold brew coffee made from our Great Dane blend, carbonated mountain spring water and a truly South African flavour, honeybush. 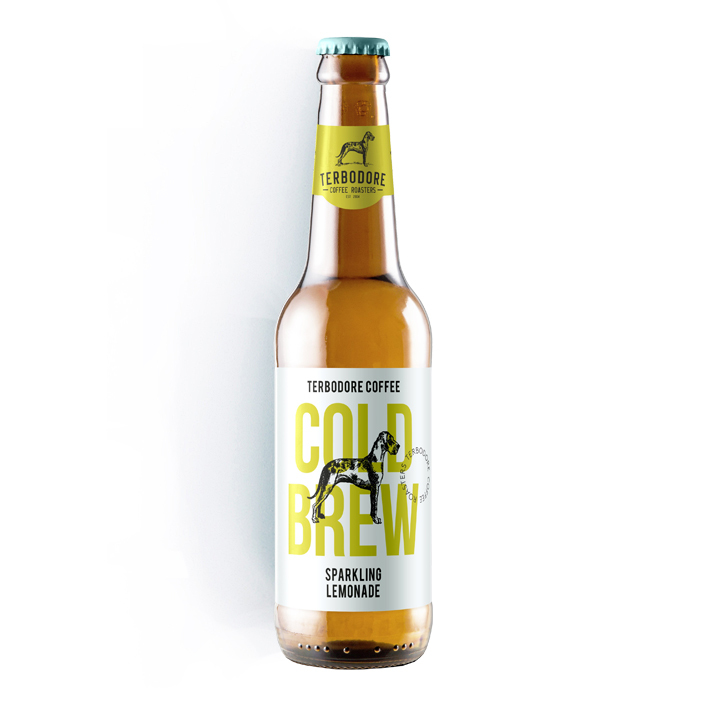 This natural, low calorie beverage is ideal for that refreshing pick-me-up. 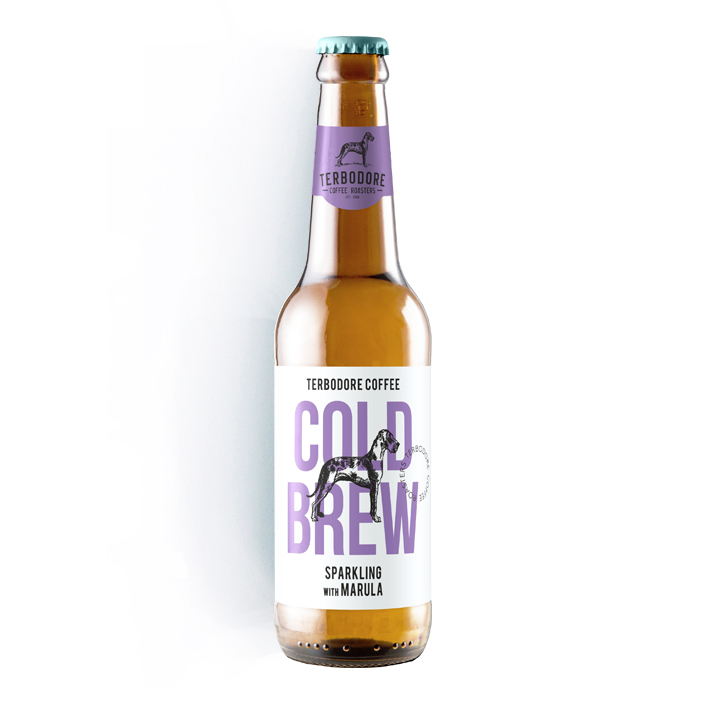 Delicious and energising.